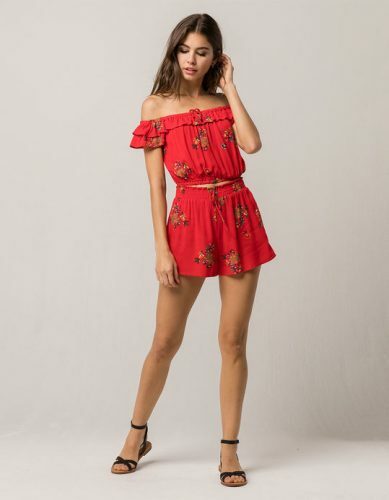 One of our favorite trends this summer has been the two-piece set! It makes you instantly look dressed and it’s so versatile, since you can also wear the pieces separately! 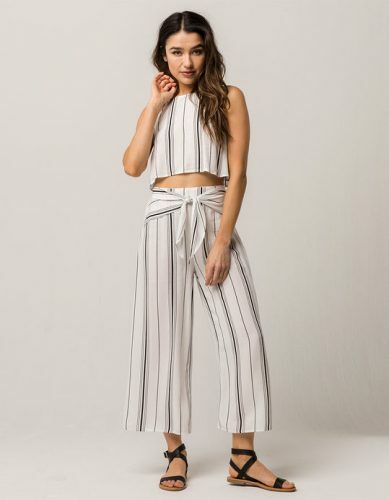 Tilly’s and Lulu’s are having a selection of these sets, shop them now and have your outfit ready for brunch with your girlfriends, or the upcoming holidays! Wear these beautiful sets by Lulu’s together, or separately with either high-waisted jeans or just a simple white top! Don’t these three sets by Tilly’s scream next summer vacay? We definitely want all of them! Tilly’s is offering 30% off a selection of sets at the moment and Lulu’s is offering free shipping!